Hands. You’ve got to love them! They dig, throw, unscrew, tighten, chop, dice, twist, open and on and on. Because of this, they take the most abuse, too. 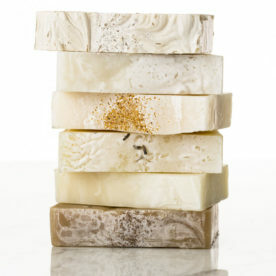 Now imagine your hands clean, smooth, soft and moisturized. In one easy step. With no more splits in your fingers and no more peeling skin. Imagine your hands smelling like you just walked through a citrus grove. Doesn’t that feel and smell so good?! That is what washing with Handz Citrus Hand Scrub makes your hands feel like. Not kidding. Not even one little bit! Your hands need our Handz. Literally whenever you wash your hands. Especially after working with dirt, grease, onions, garlic, etc. 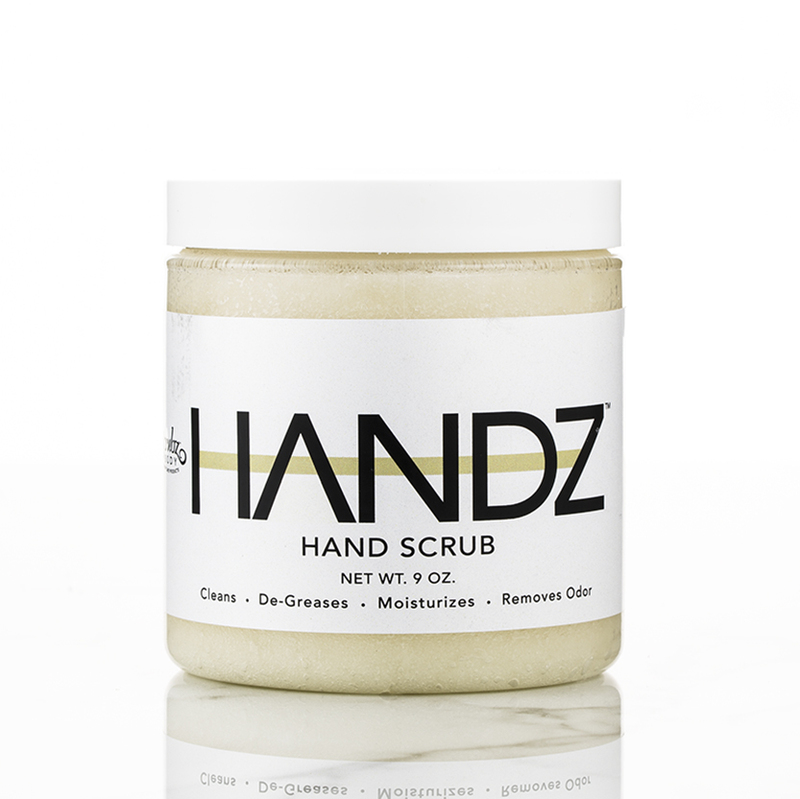 Handz Citrus Hand Scrub will break through all that dirt and smell better than traditional soap can. Seriously! Dampen hands. Take about a quarter sized amount of Handz hand scrub and spread out on both hands. Then massage hands together, in between the fingers, and cuticles. Massage the palms and tops of hands. Now rinse. 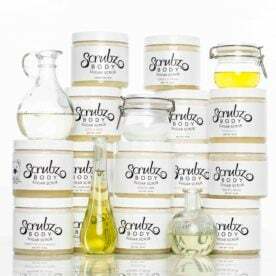 Pat or towel dry and massage the natural oils and butters into hands as a moisturizer. Can be used on body and face, too. Yes. It really is that simple! Big smile. It’s a favorite around here. 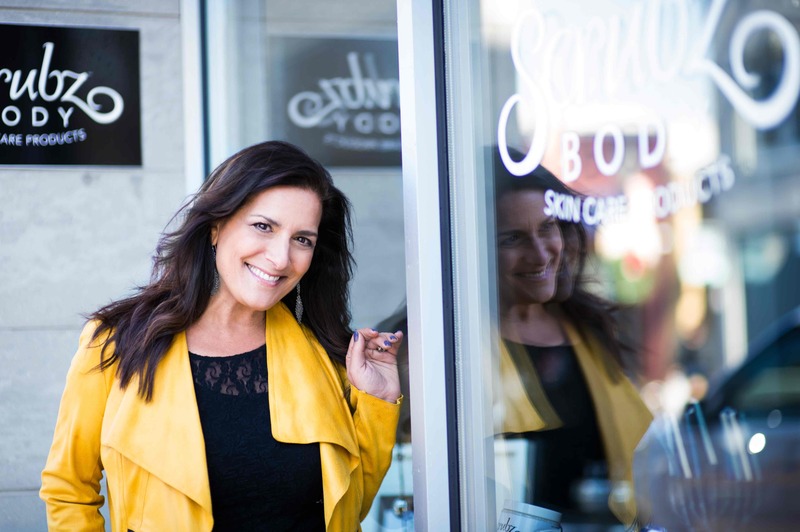 So pleased you love it too! 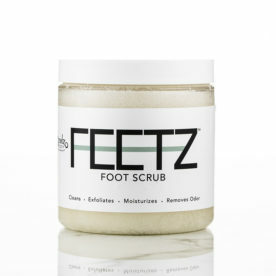 Whipped with pure Shea Butter this awesome foot scrub smells like sweet Mint, Raspberry & Citrus. 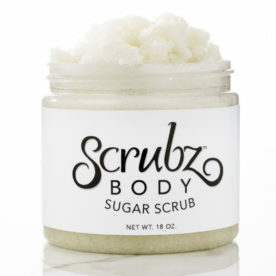 Scrubz Monthly Scrub club. 3, 6 and 12 month packages. So you never, ever run out again!